On Wednesday, April 27, 2016 the Business In Savannah (BiS) Luncheon was held at the Savannah Morning News auditorium. The keynote speaker was Carver State Bank President, Robert E. James. He was charged with the responsibility of talking about his personal background and how it has influenced the core values of Carver State Bank. Born and raised in Hattiesburg, MS, James was one of six children, five boys and one girl. Although neither of his parents finished high school, they inclucated the values of education and strong work ethic in their children. These two ethics would help James in becoming the person he is today. 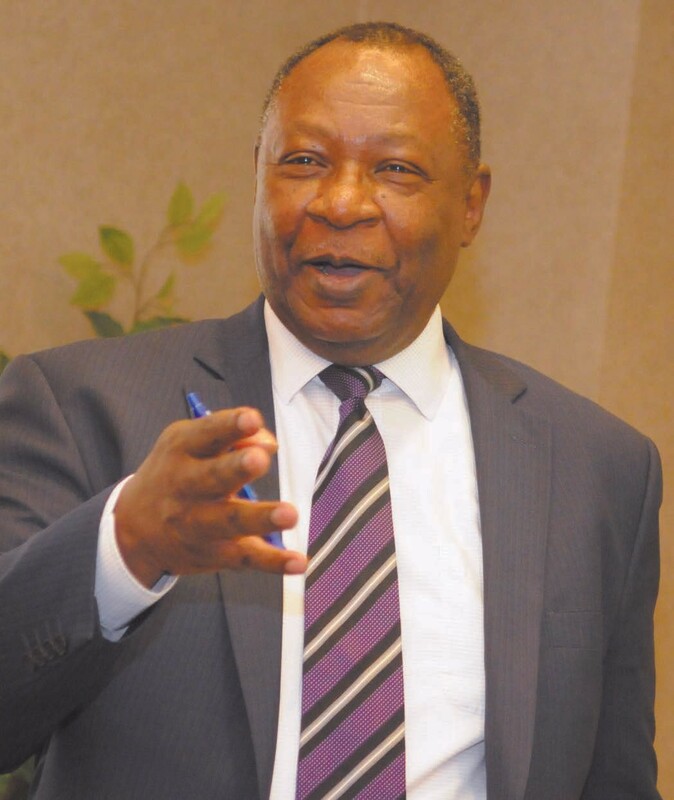 By the age of 25 in 1971, James became President of Carver State Bank after earning degrees from Morris Brown College and Harvard Business School and working for only one year at Citizens and Southern National Bank in Atlanta. “I grew up in an environment that had an enormous appreciation for the value of education and training as well as community involvement, so we’ve tried to incorporate those values into the culture and routine operation strategy of Carver State Bank,” said James at the quarterly Business in Savannah luncheon. What makes Carver State Bank and Robert James so remarkable are these interesting facts: the bank has been in operation since 1927; the bank has only had three presidents, with James being the current; of the 7,000 commercial banks in America, 21 are owned by African Americans. Not to mention James has been serving the community for 44 years through his work at Carver State Bank, making him the bank president with the longest tenure of service at the same institution in Georgia, and possibly the nation. Carver State Bank has two locatons in Savannah: the main office at 701 Martin Luther King, Jr. Boulevard; and the Skidaway Branch at 7110 Skidaway Road. Carver is currently celebrating its 89th year of service, leadership and success.